It’s safe to say that the average Valentine’s Day Card costs somewhere around $3-$7. According to the National Retail Federation, in 2017, total spending for Valentine’s Day was expected to top $18.2 billion– that’s an average of $136.57 per person. Did you ever think, before the age of technology, online dating, and $15 singing pop-up cards, how did your earlier ancestors go about expressing their love on this holiday? In a 2018 article published by The New York Times, we get an intimate look into Valentine’s Day across the decades. 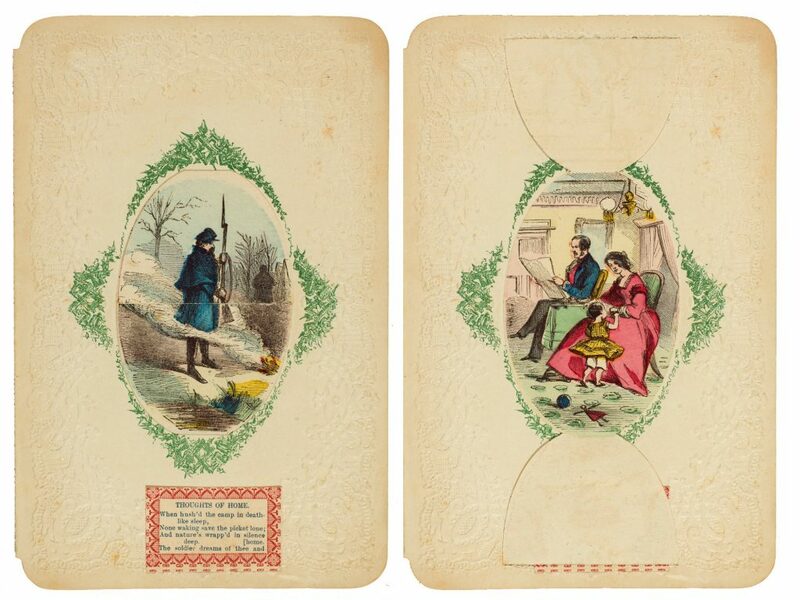 As stated in the New York Times piece, The Huntington Library, Art Collections, and Botanical Gardens in San Marino, California received a collection of about 12,000 Valentine’s Day cards from Nancy Rosin, a historian and collector from Franklin Lakes, NJ. 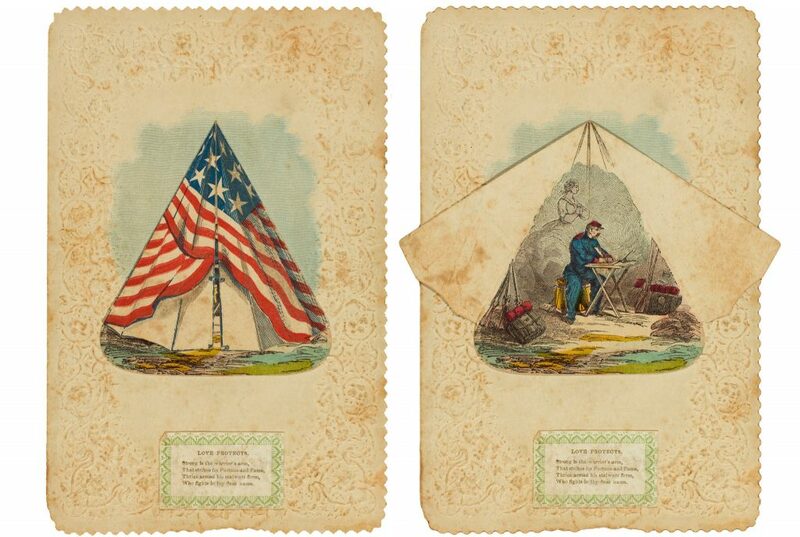 Above, a Civil War Valentine, dated February 14, 1863. 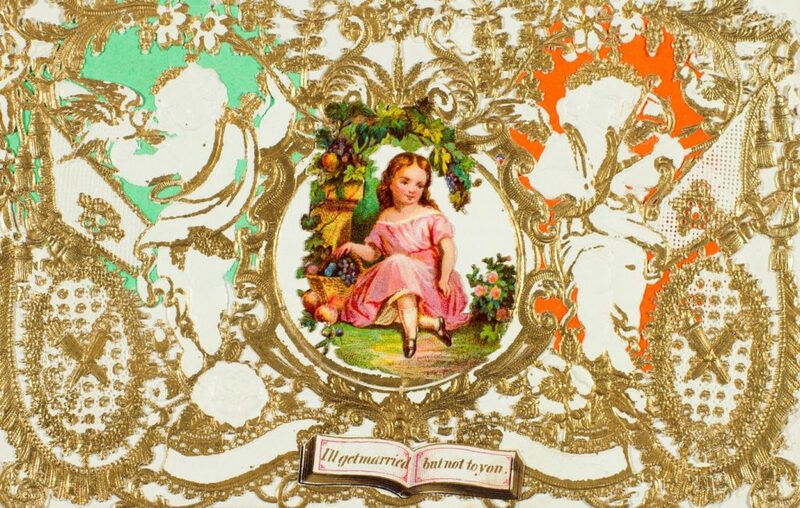 And below, a card from the 1850’s that states: “I’ll get married but not to you,” created by Esther Howland. 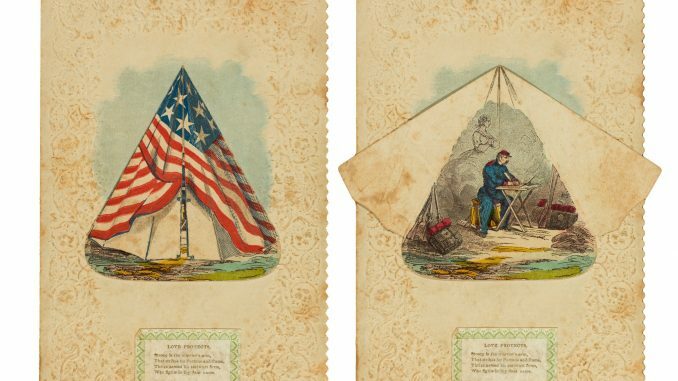 Below, a valentine from the Civil War. 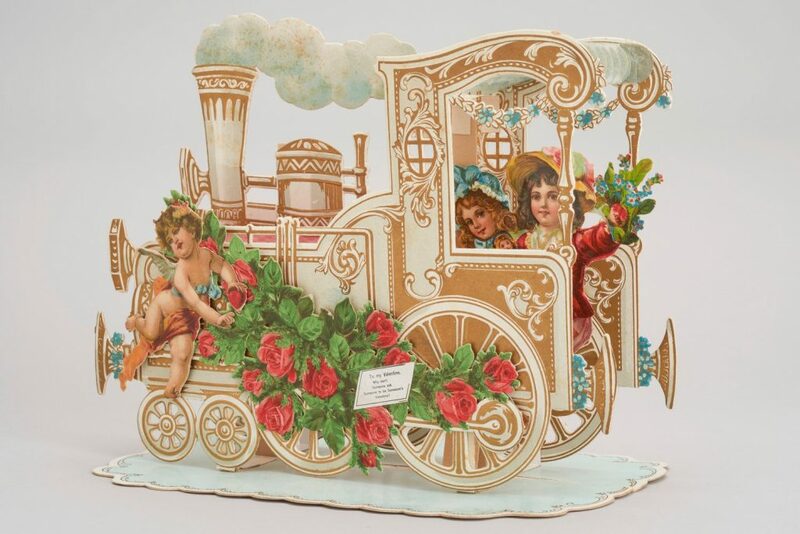 Below is a three-dimensional card from Germany, dated from the early 1900’s. While cards throughout the decades are similar, yet very different in comparison to cards being sold in 2019, it’s nice to know that some of us are still giving and receiving them. However, don’t you think that these cards have much more thought put into them than the cards we are likely to purchase in today’s day and age? If you’re looking to create a unique Valentine’s Day card of your own this year, visit BrokenCartons.com to purchase paper that will wow your loved ones, and let them know it came from the heart.